What is the meaning of friday? What’s Hot on Pinterest! Today, your kids will be our FOCUS! We’re going to give 5 Vintage Kids Bedroom Ideas for your home! 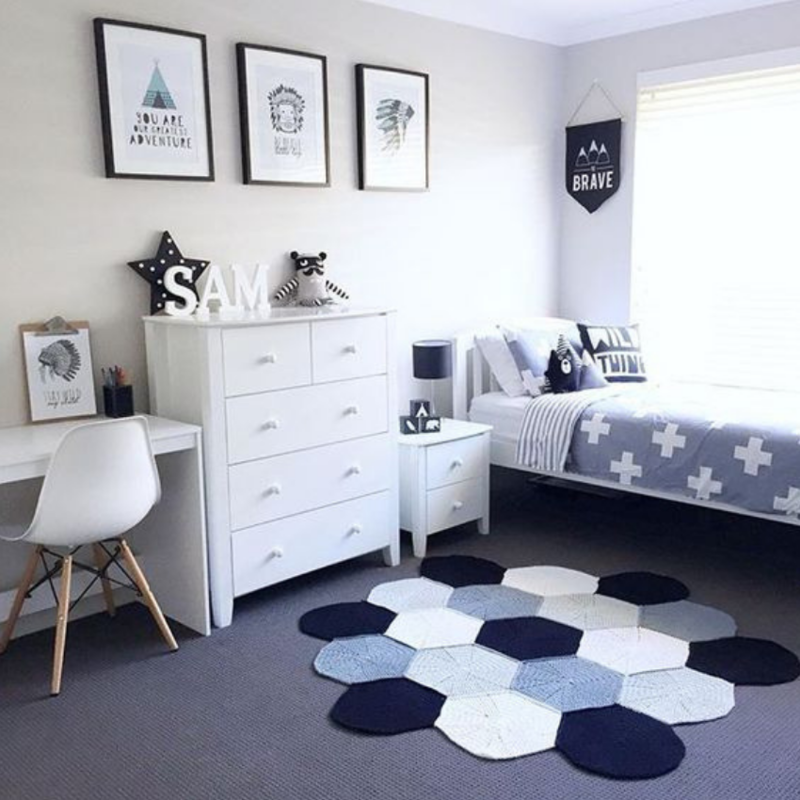 If you already have children and you want to change their bedroom here you will have some ideas! If you don’t you may want to start thinking about it because you will fall in love with our tips. DISCOVER MORE: HOW TO CREATE THE PERFECT FALL DÉCOR FOR YOUR HOME! 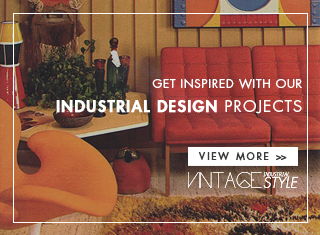 Our first vintage kids bedroom is dedicated to your baby where he would probably take his first steps! 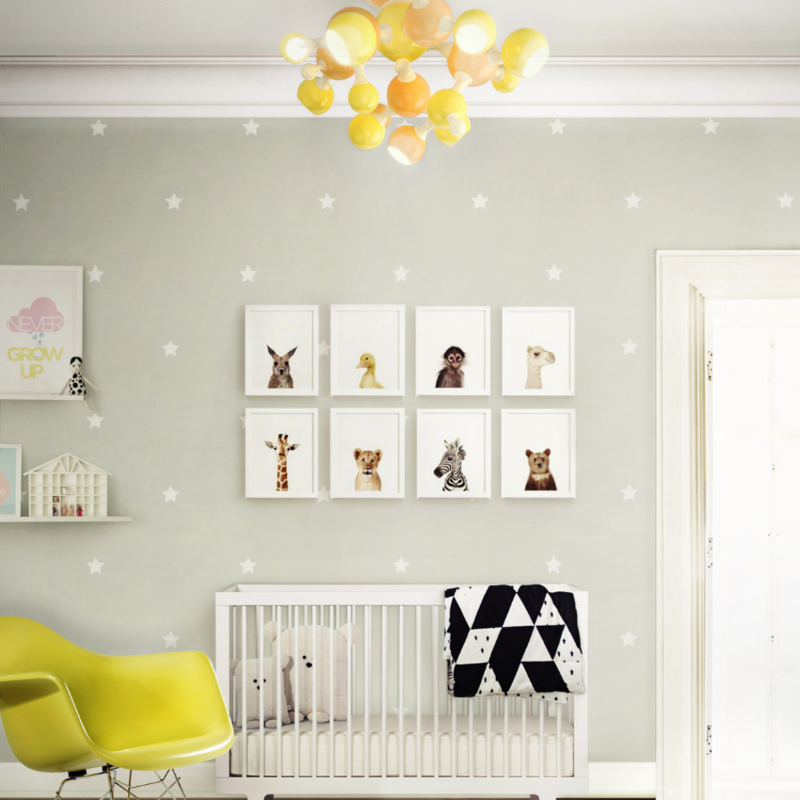 For your baby we want the best and for that reason we have the perfect lighting, Atomic Ceiling Suspension Lamp with many lighting focus and a special colour. 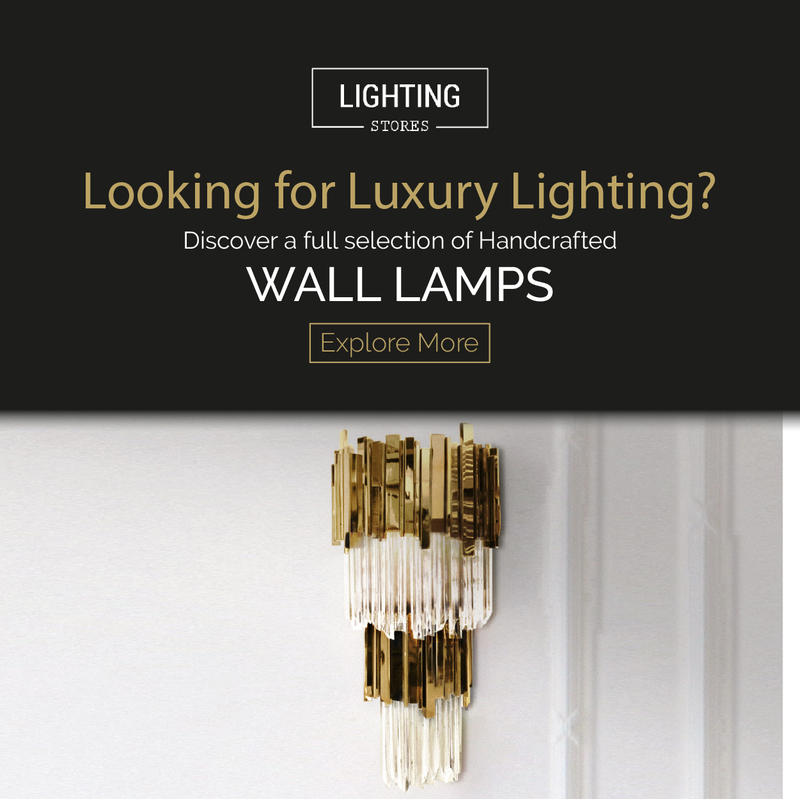 You can change it because all of DelightFULL’s pieces have the possibility to be changed in terms of colours and finishes. You choose what’s best for your kid and for you. Cuteness is what we see in this one, every detail was prepared with the utmost care for your children! They will have comfort, love and toys, all of this will make them feel so happy, that is for sure. 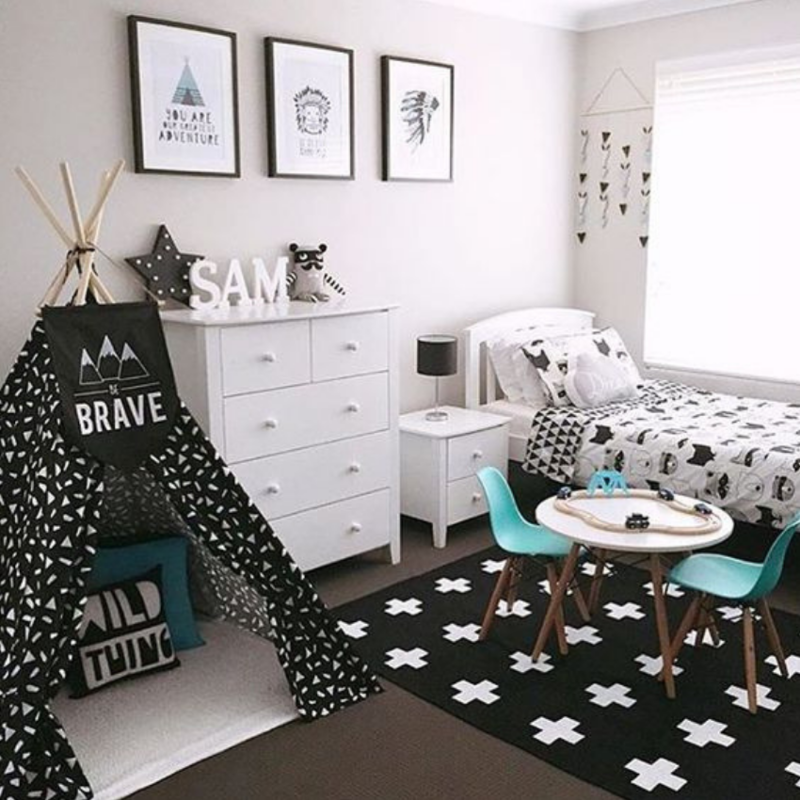 Be brave, this is the message in this vintage kids bedroom and this will be the main message you will want to pass to your children! With tones of blue this one already has a table and a chair for them to study hard, that way they will do whatever they want. 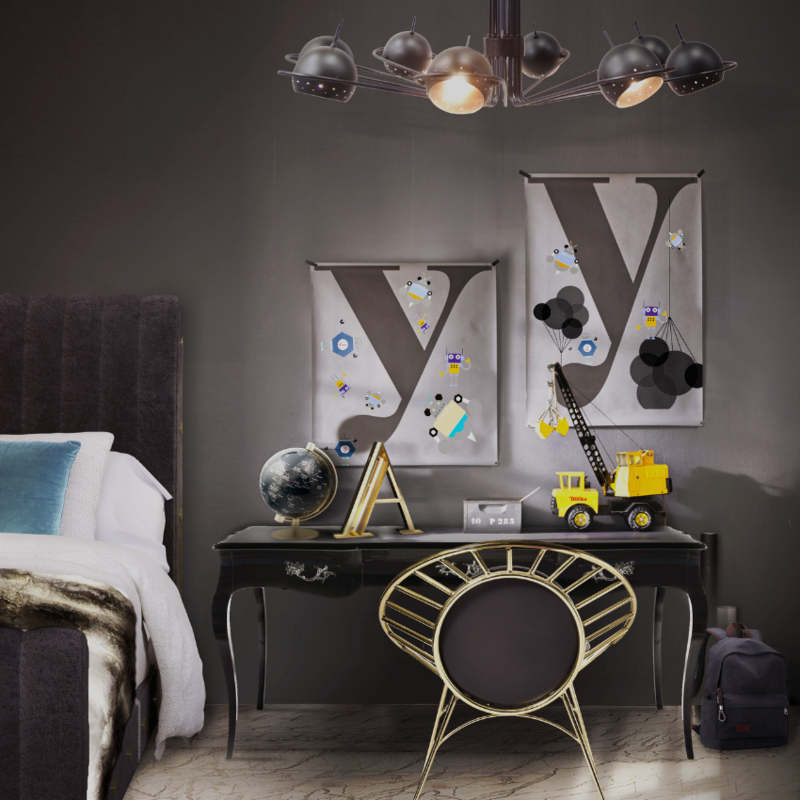 Another DelightFULL idea for your kids bedroom, in a dark tone but at the same time comfy! Neil Suspension Lamp is a modern chandelier with round arcs, that were inspired by the golden years of space exploration in the 60’s. It has 8 arms with rotating spheres to cast light to wherever you need in order to create the perfect mood – a rare feature on chandeliers. Another awesome idea for your kids bedroom! Another message for your son/daughter to be brave, this is a very strong message you know? Strong and important, all the kids should keep this one on their minds because it will guide them in the future. Our first bedroom with a tend, how wonderfull is that? 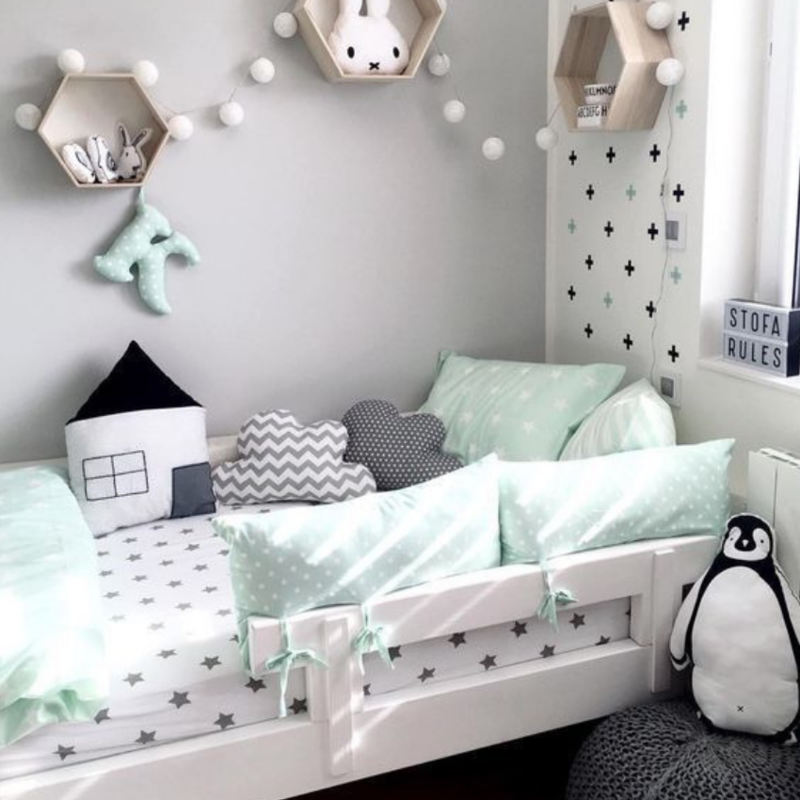 Ready to prepare your vintage kids bedroom? You may start! See you soon! 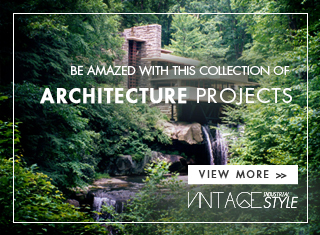 BE INSPIRED: VINTAGE STYLE FOR TODAY: CAMPER VANS TO TRAVEL ARE THE BEST!